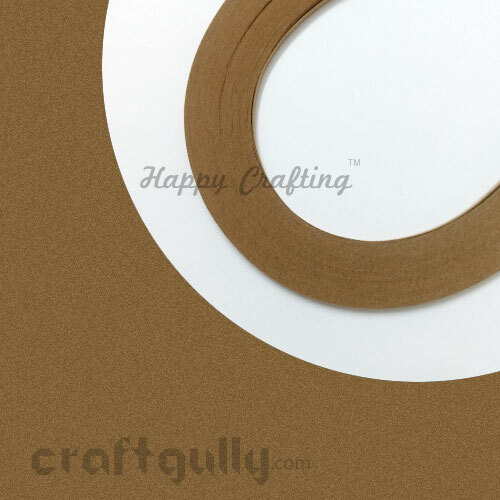 Buy 5mm Kraft Quilling Paper Strips Online. COD. Low Prices. Free Shipping. Premium Quality. Also called paper filigree, quilling is a paper craft form which uses paper strips which are rolled, shaped, and glued together to create decorative designs. 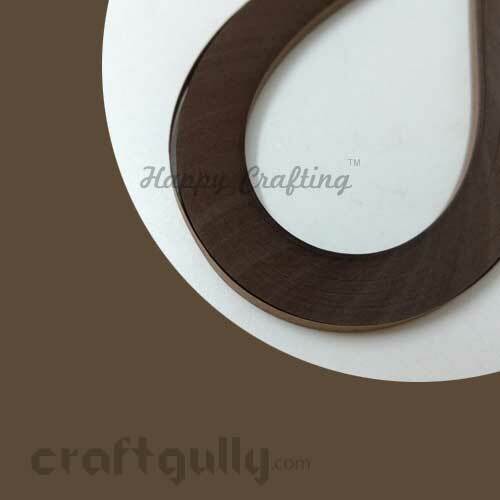 Our quilling products are of the highest quality. 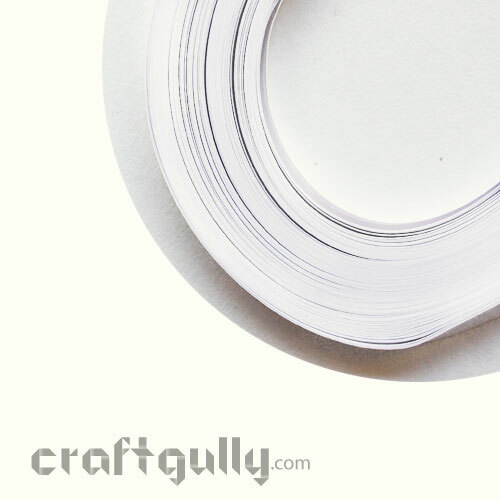 Quilling paper strips normally come in 3-4 sizes varying from 3mm to 10 mm, depending on what it is that you want to quill. For instance, in the case of coils and regular quilling shapes, a 3 mm or 5 mm strip is preferred, while in case of fringed flowers or base structures for miniatures, you could use 7 mm or 10 mm strips. *The color/s may vary slightly from what you see on your screen.